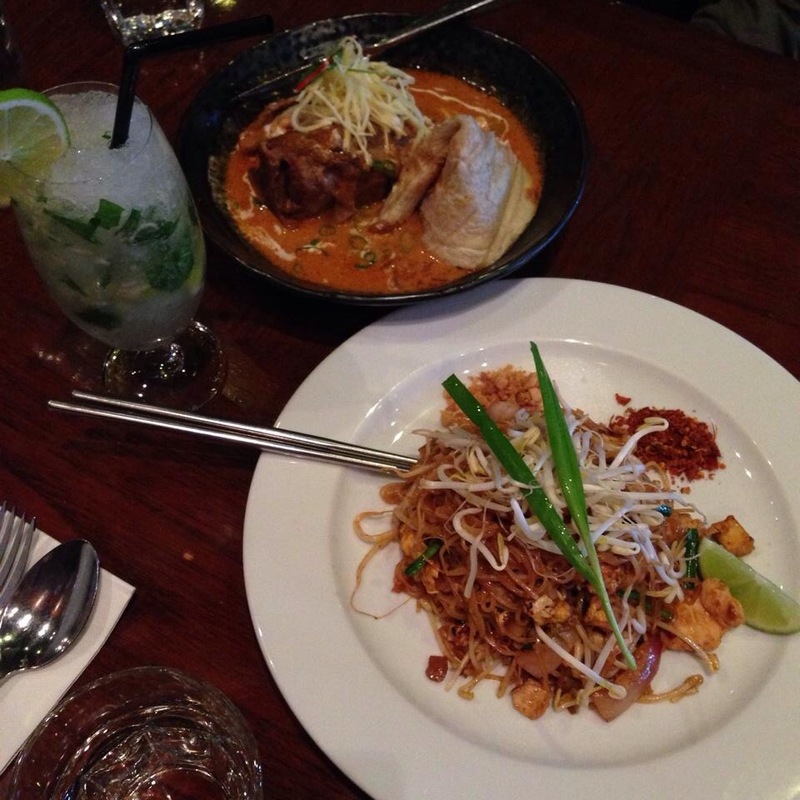 This is one of my favourite Thai restaurants in Sydney, honestly serving up some of the best thai food around town. 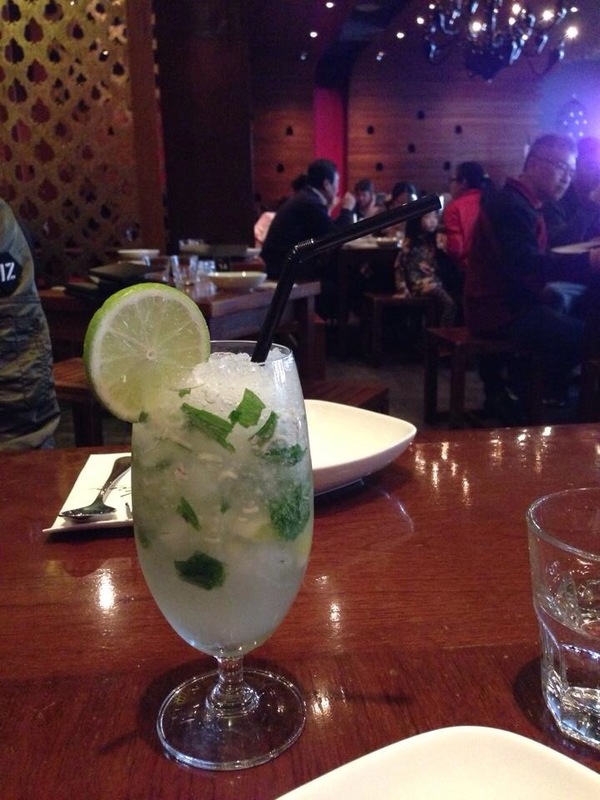 The service is always amazing here, with friendly staff. I love the decor and ambience of the place, with the dim lighting and super comfy sofa seating on the side. But of course it’s the food that makes this place shine! This is probably my fifth or sixth visit here, and this place never fails to impress. It was previously called Red Spoon before it changed to Kinn Thai, though the menu stayed pretty much the same. Today we decided to order the Massaman lamb shank curry with roti, braised for 48-hours till the meat is tender and falling off the bone. The Massaman lamb was the dish of the day, super tasty and one of the best Massaman curries I’ve had. 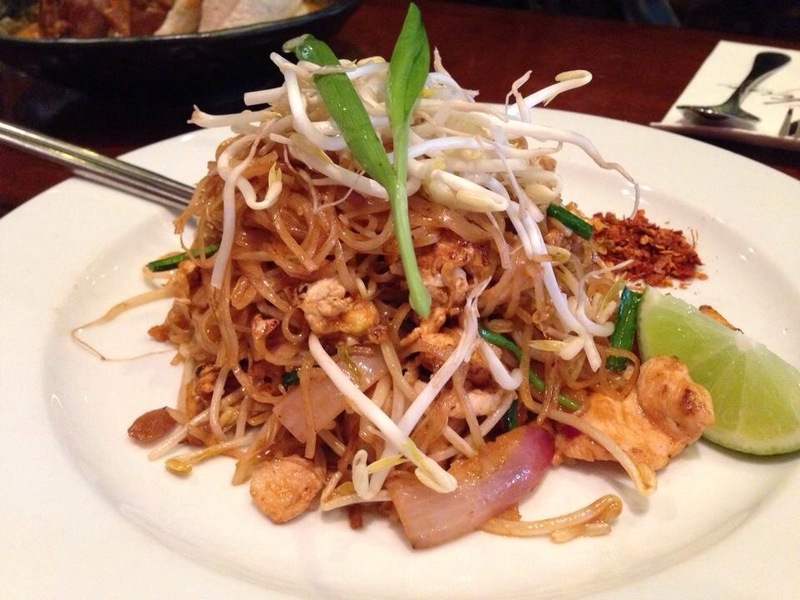 And of course you can never go wrong with a Pad Thai Chicken. 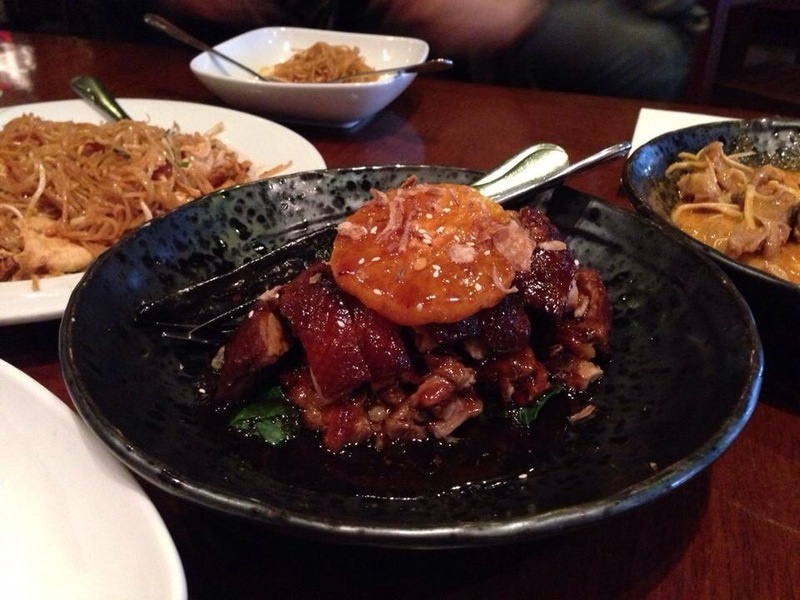 We also decided to order the Orange Glazed duck with plum sauce, which was another amazing dish. The sauce packed a punch, and it was the perfect balance of sweet and savoury. 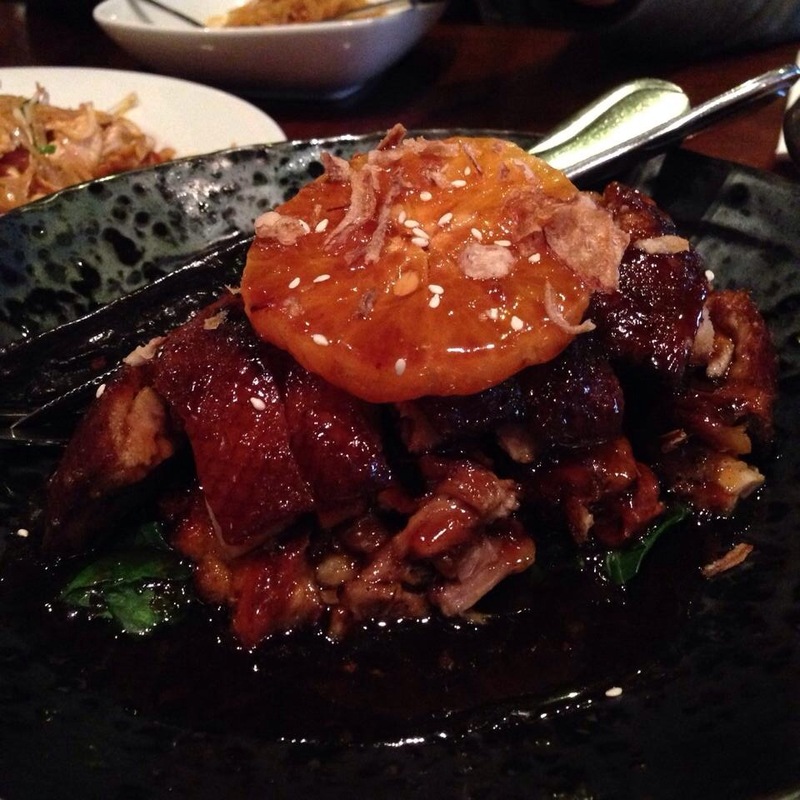 Orange and duck are the perfect flavour combination and Kinn Thai have definitely nailed it with perfectly cooked duck with crispy skin. 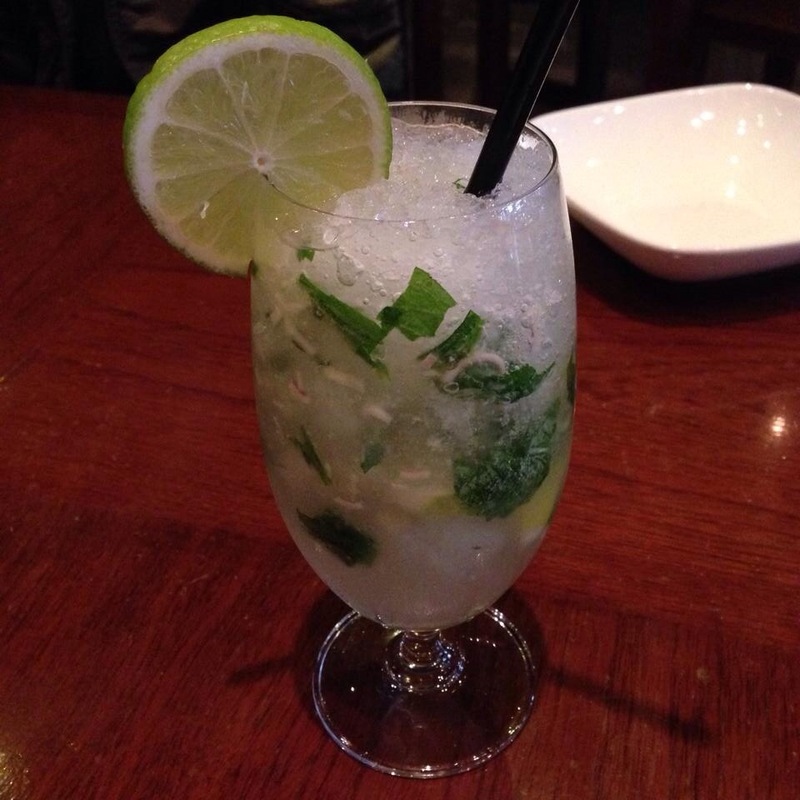 Kinn Thai have an extensive drinks menu, and today I went for the Lemongrass smash, which is an icy concoction of lemongrass, mint and lime muddled together to create the perfect refresher. I would highly recommend Kinn Thai for anyone looking for more up-street Thai food that delivers on both ambience and quality of food. It’s also the perfect place for a special occasion and a dinner date out.